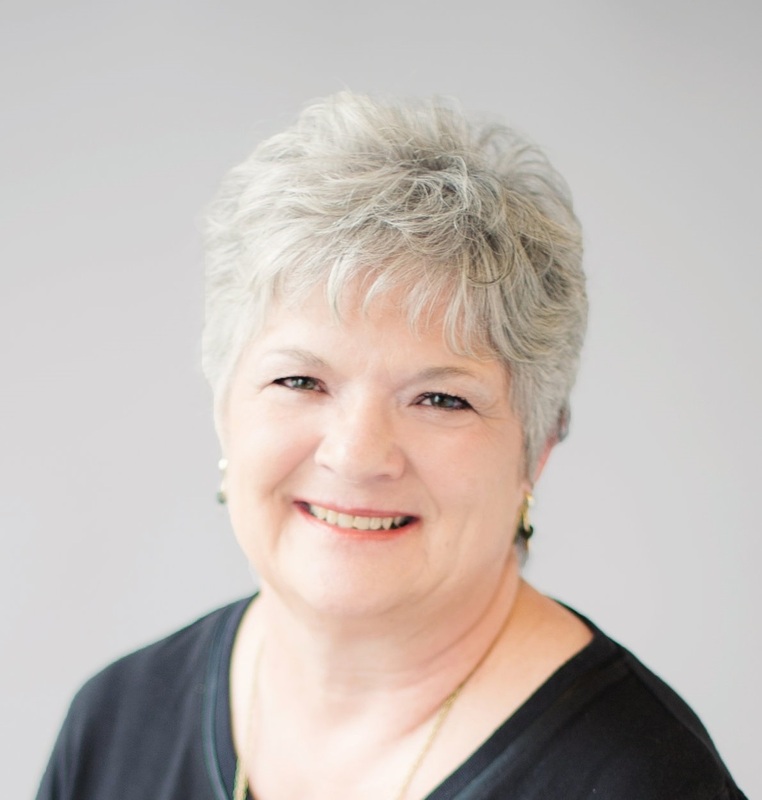 "Bev West was truly exceptional to work with. She returned all of our phone calls, text messages, and email inquiries very punctually. When we were ... more "
"Bev was fantastic to work with! She was more than willing to go above and beyond to help us find a home that was right for us. She was very responsive ... more "
YELP REVIEW Stephanie M. Castle Rock, CO 11/16/2016 We have had the pleasure of working with West Realty over the past several years and highly recommend their services. They have always been proactive, professional and very knowledgeable in providing the best service and advice to meet our real estate needs. 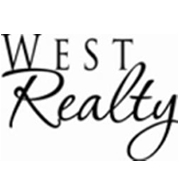 West Realty truly puts their clients best interests first!